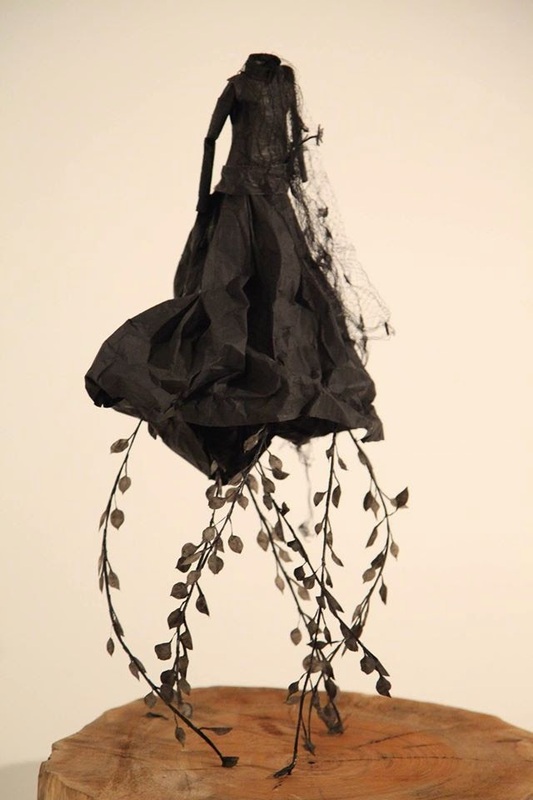 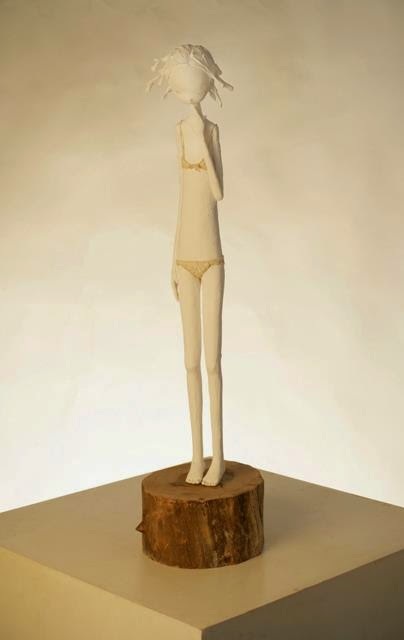 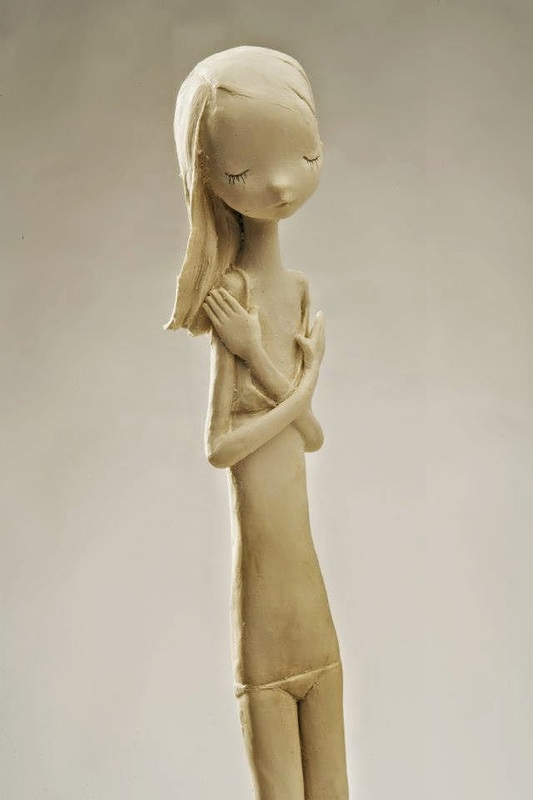 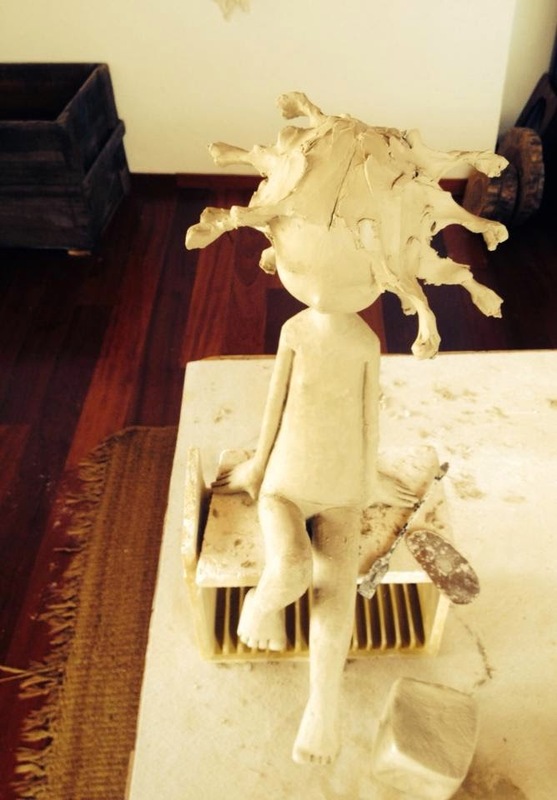 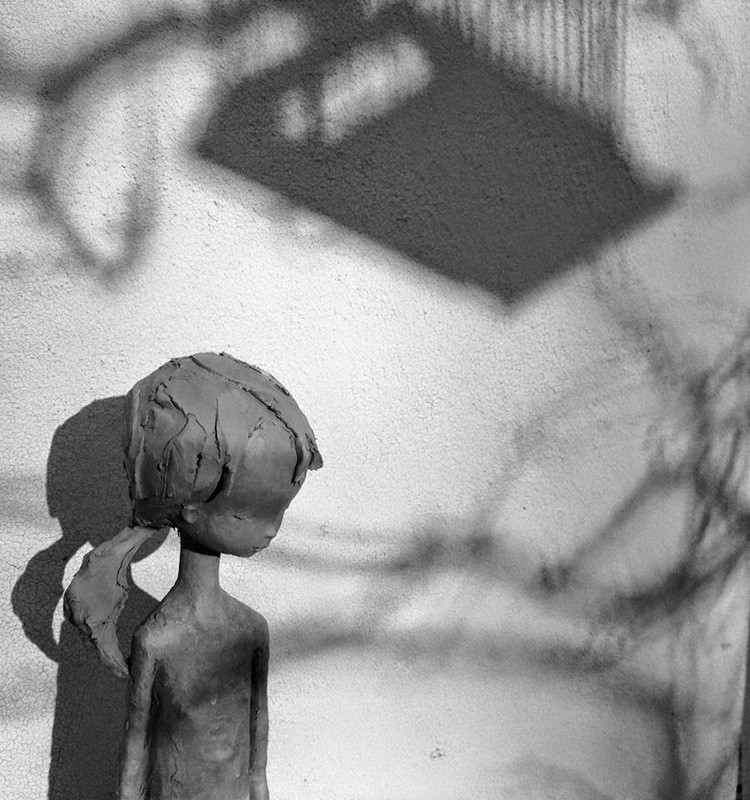 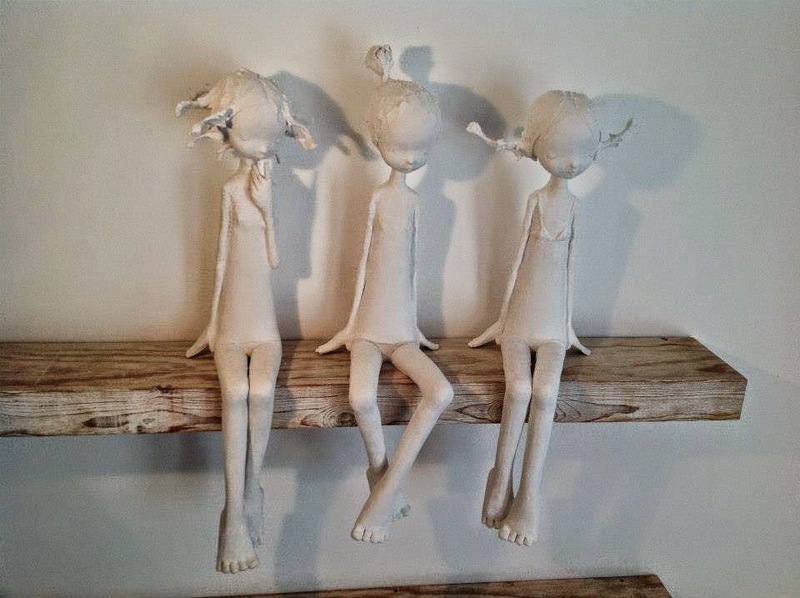 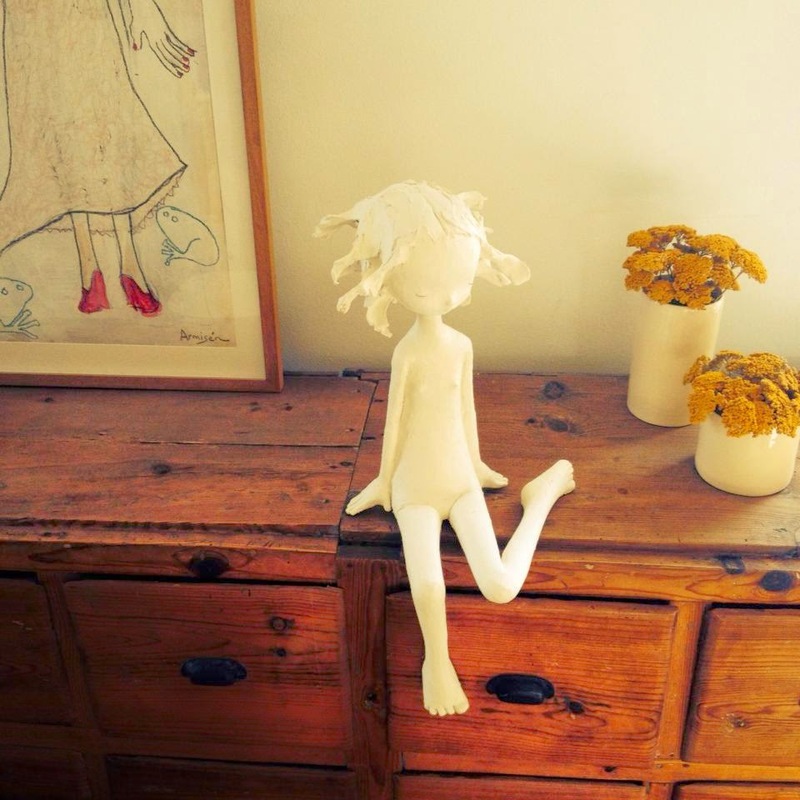 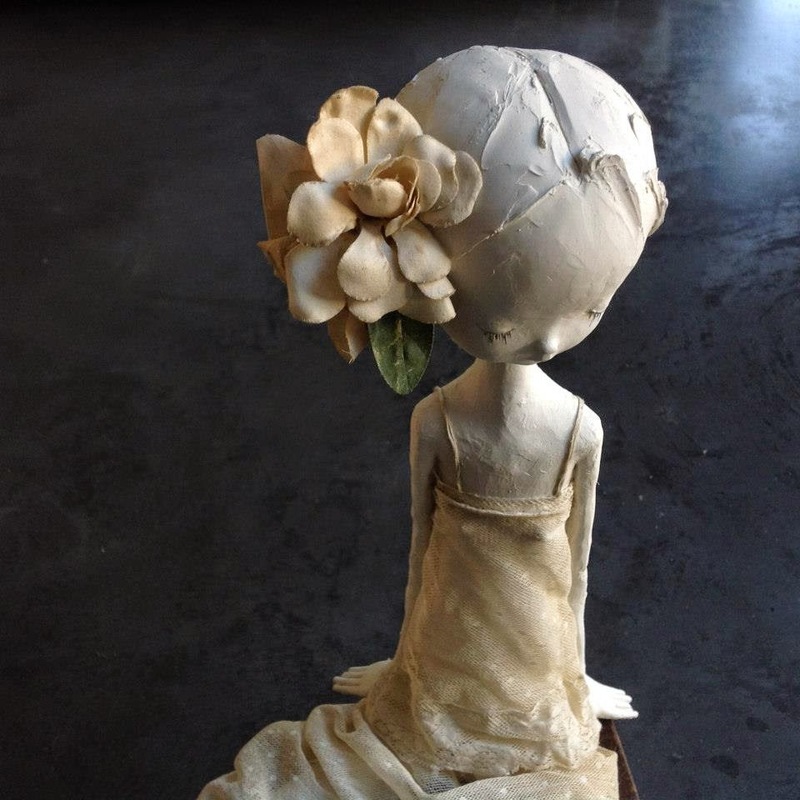 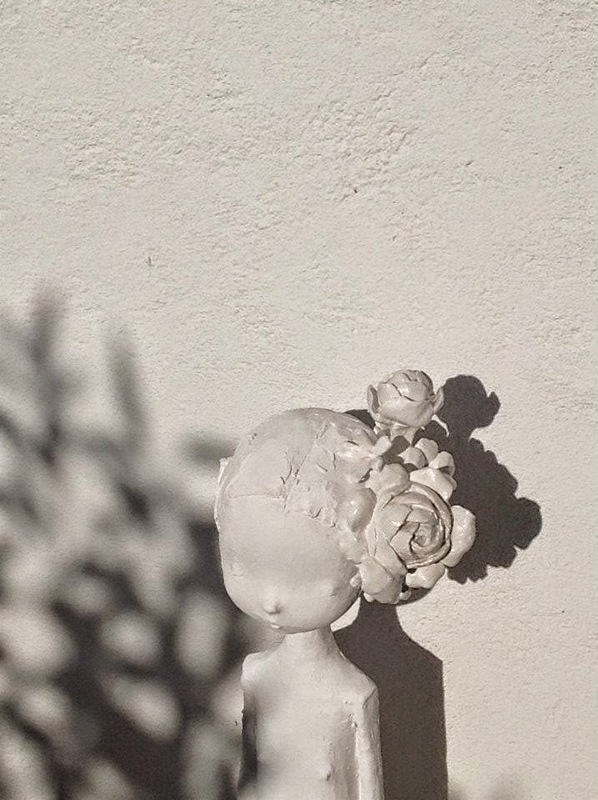 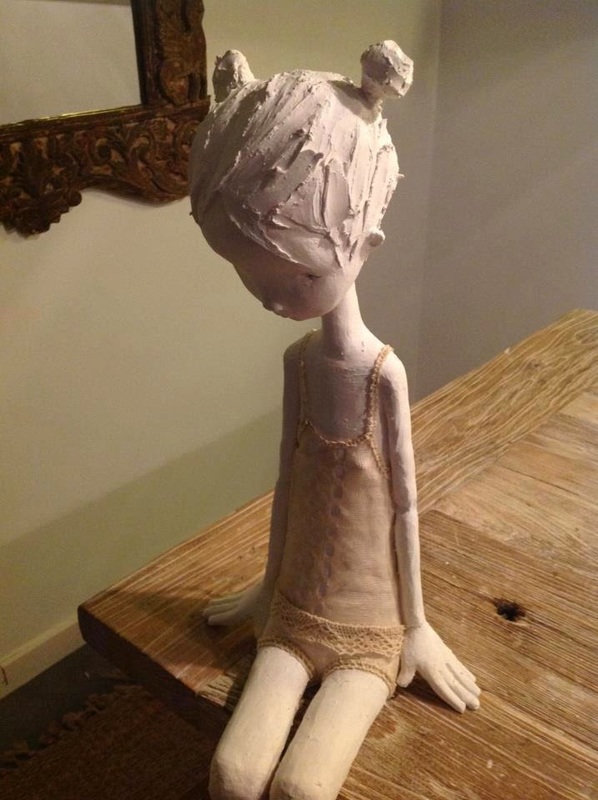 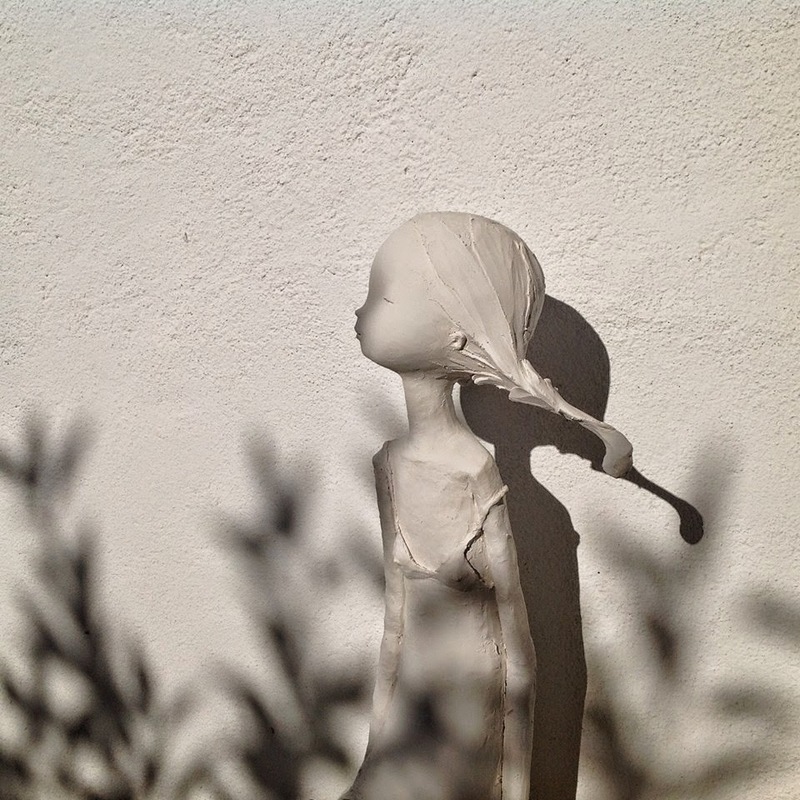 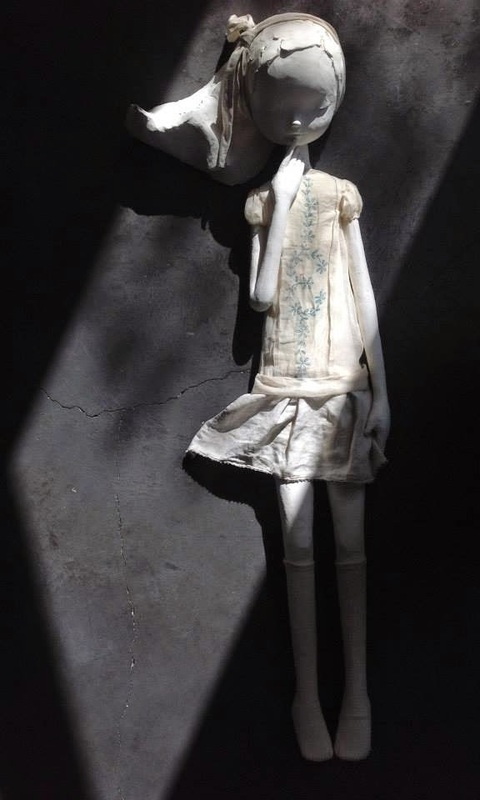 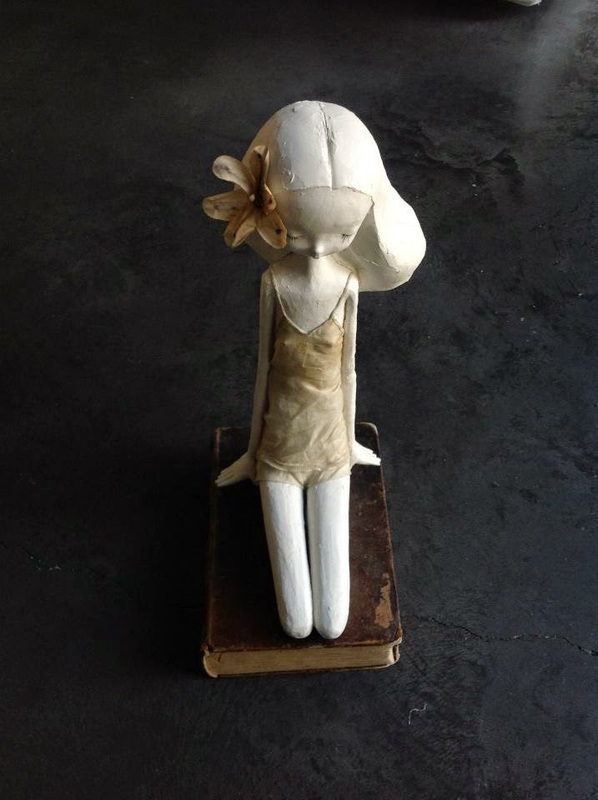 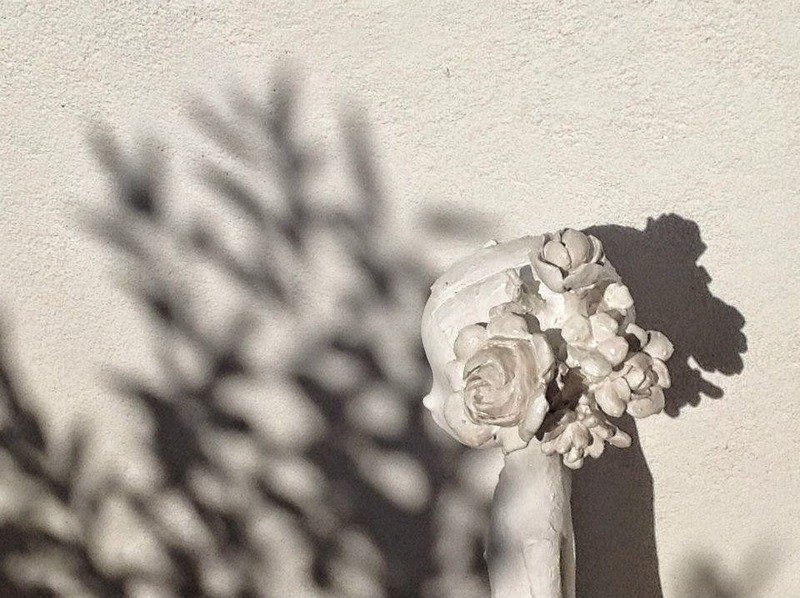 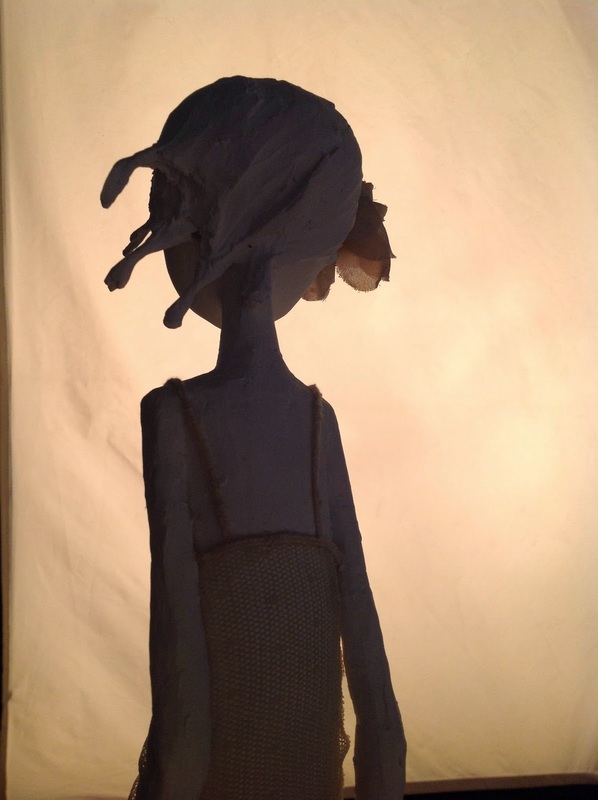 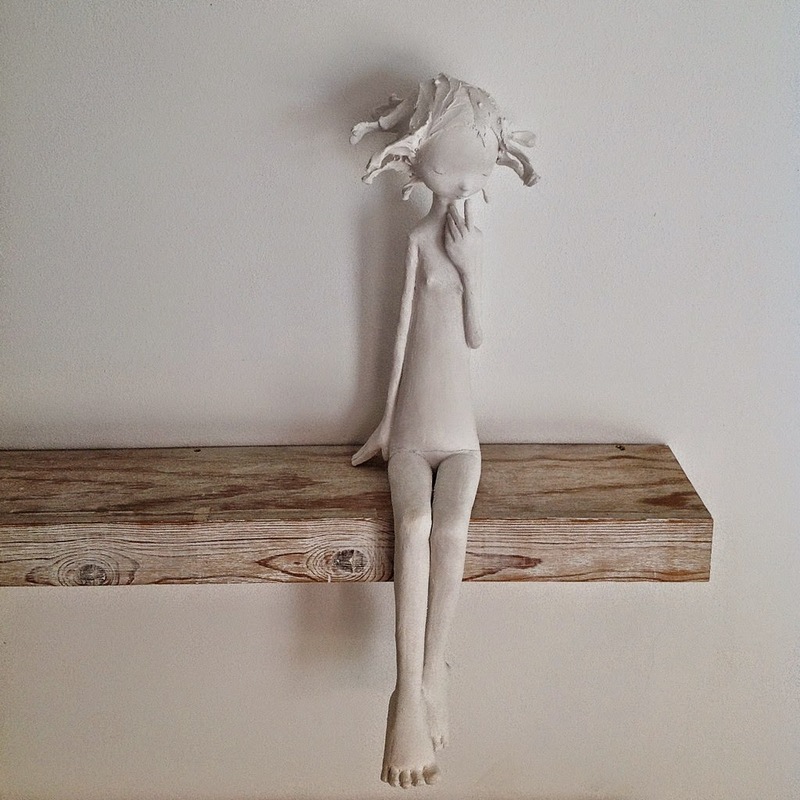 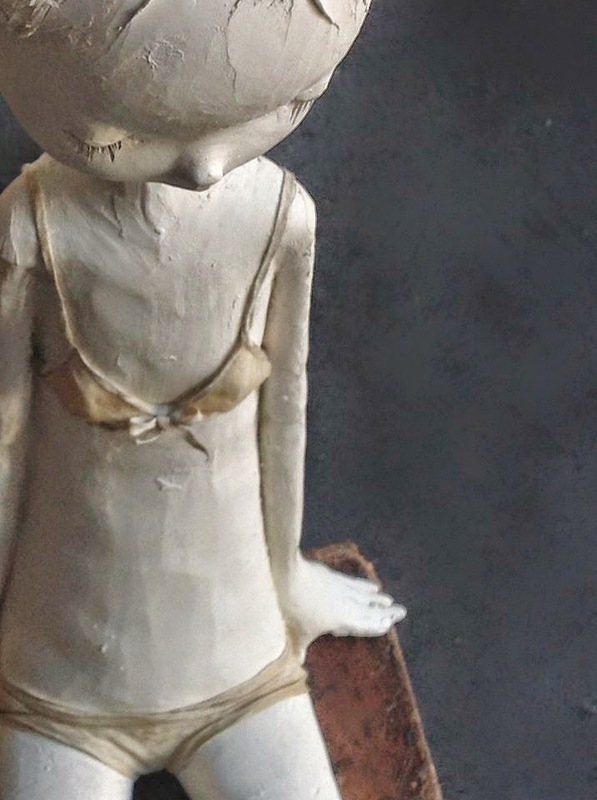 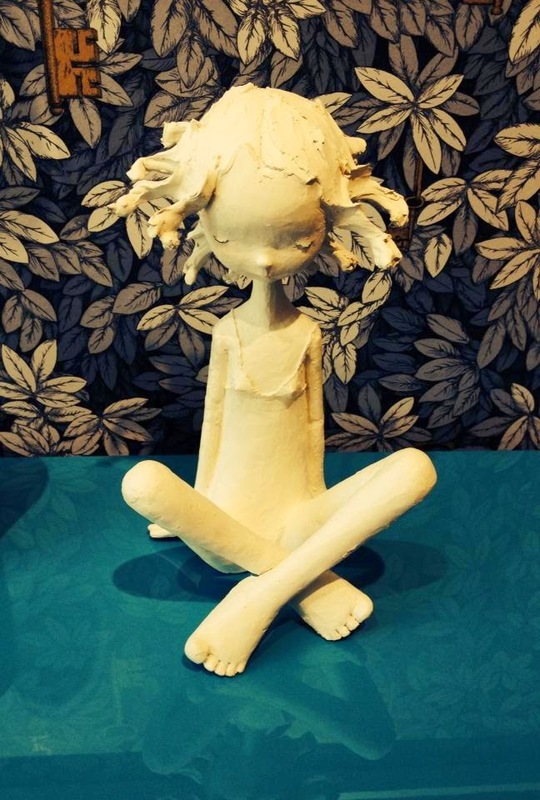 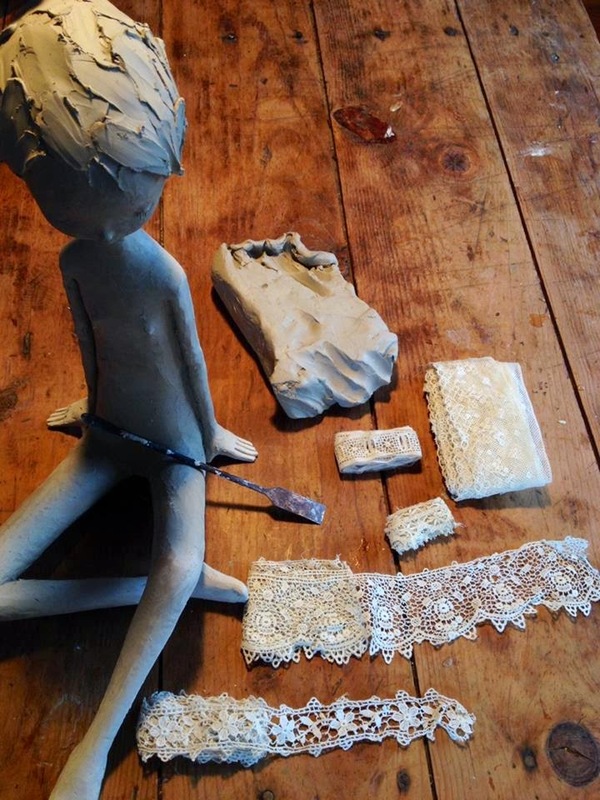 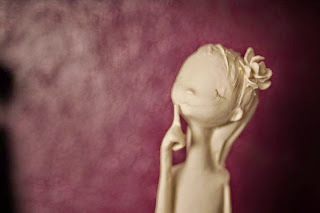 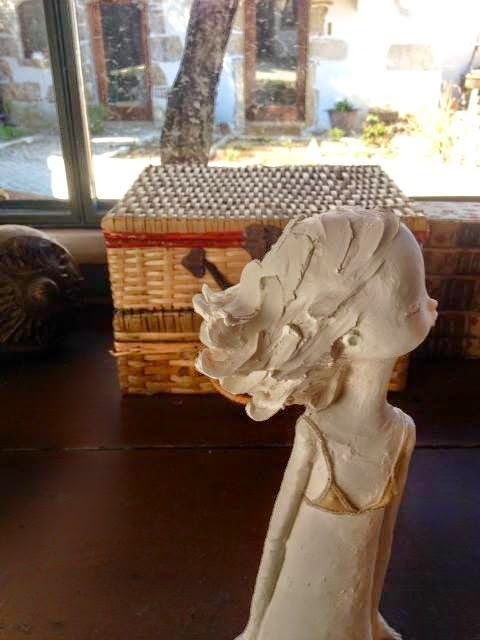 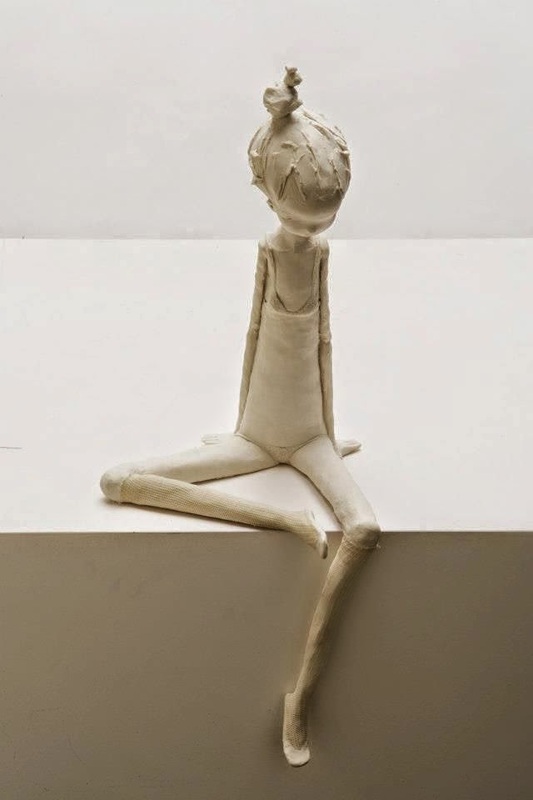 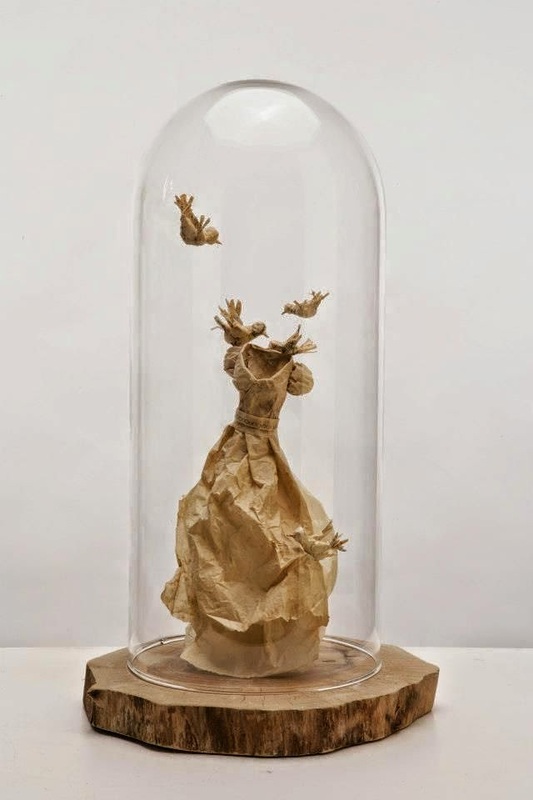 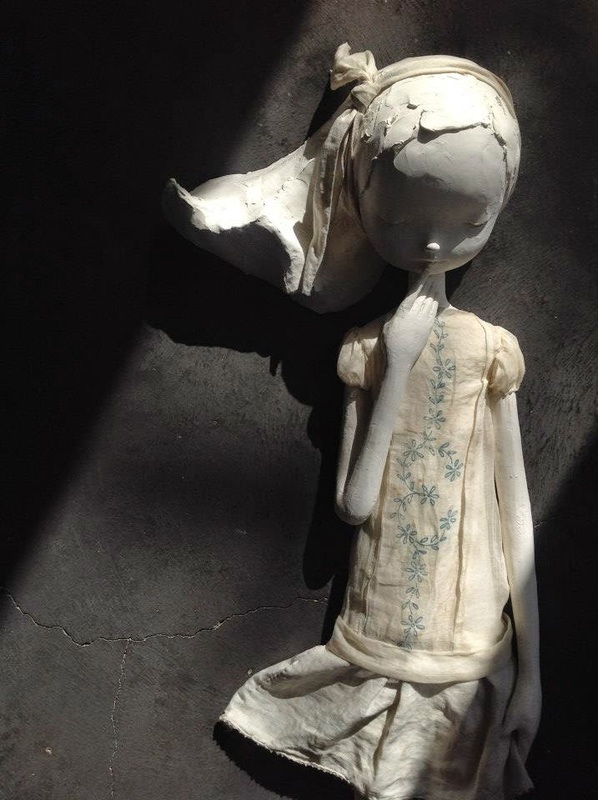 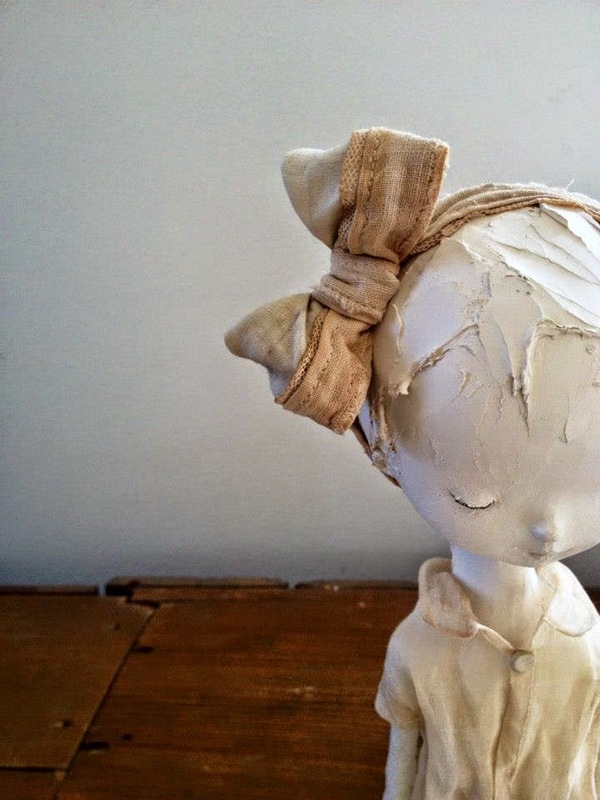 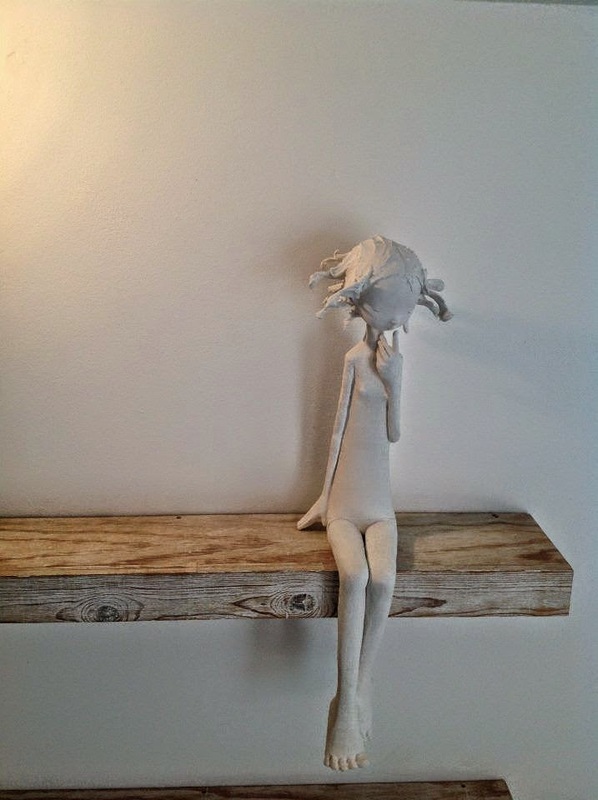 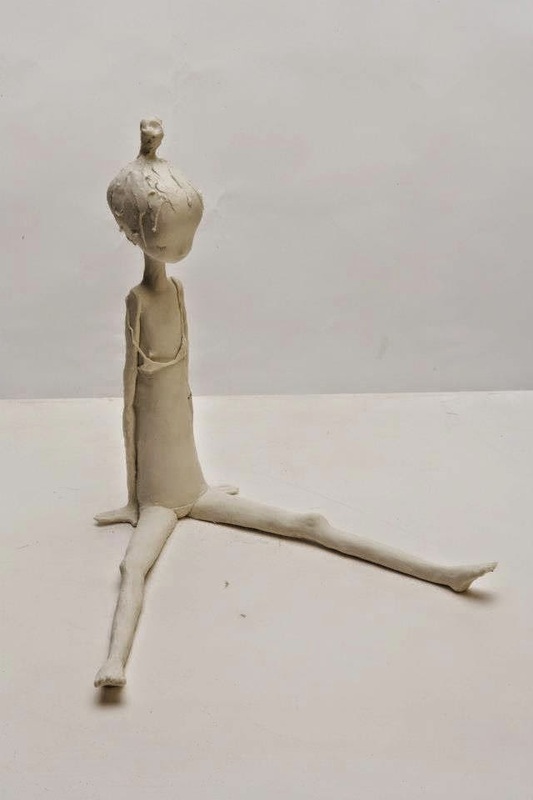 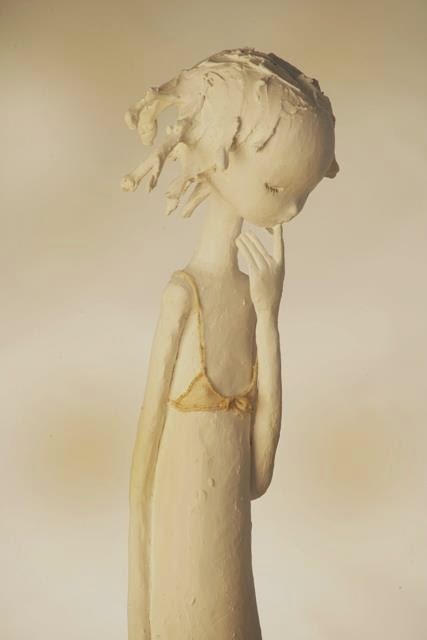 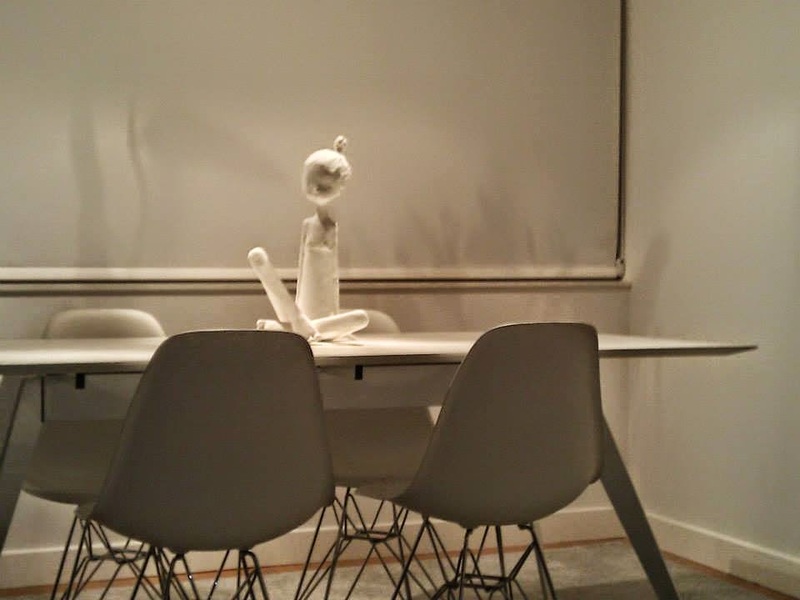 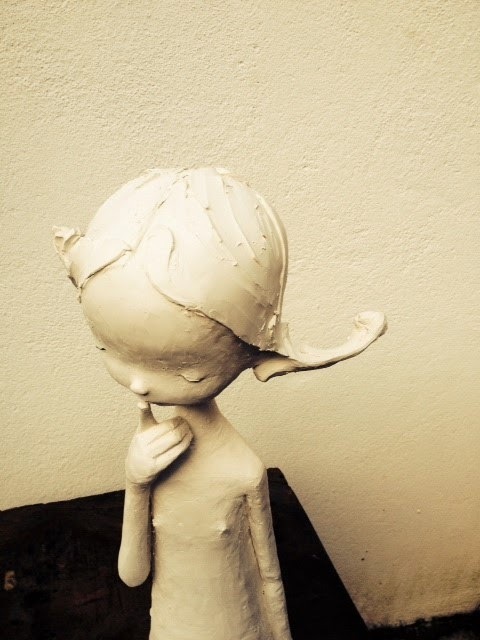 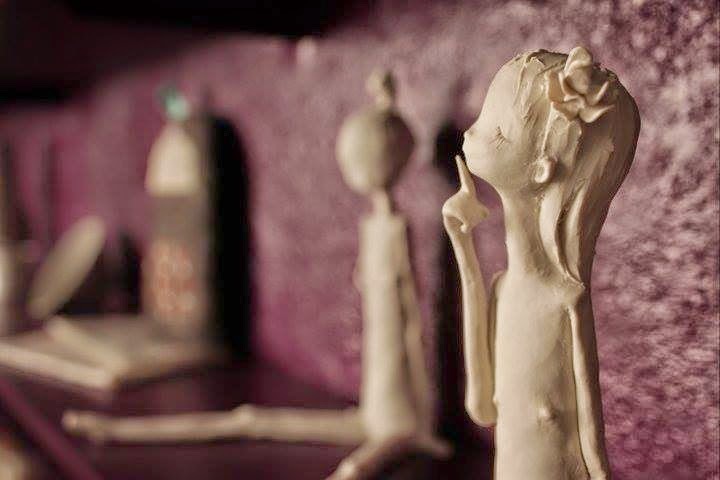 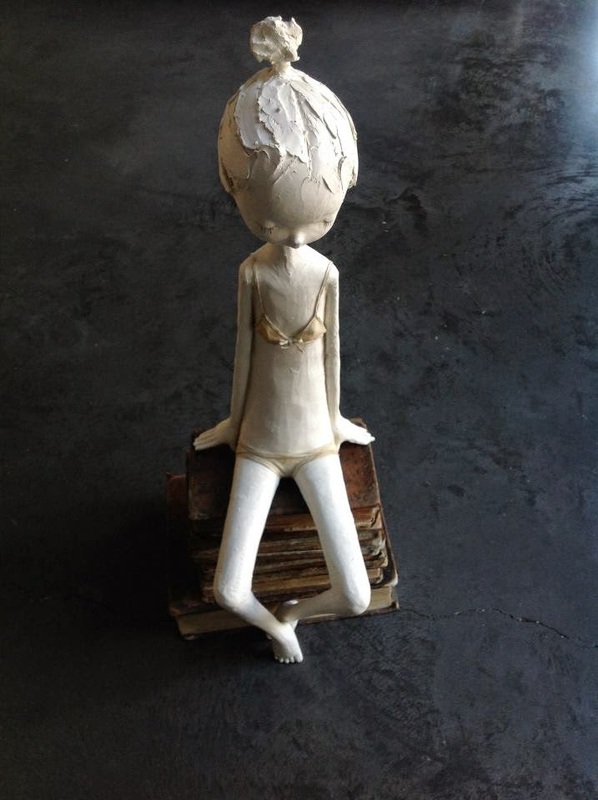 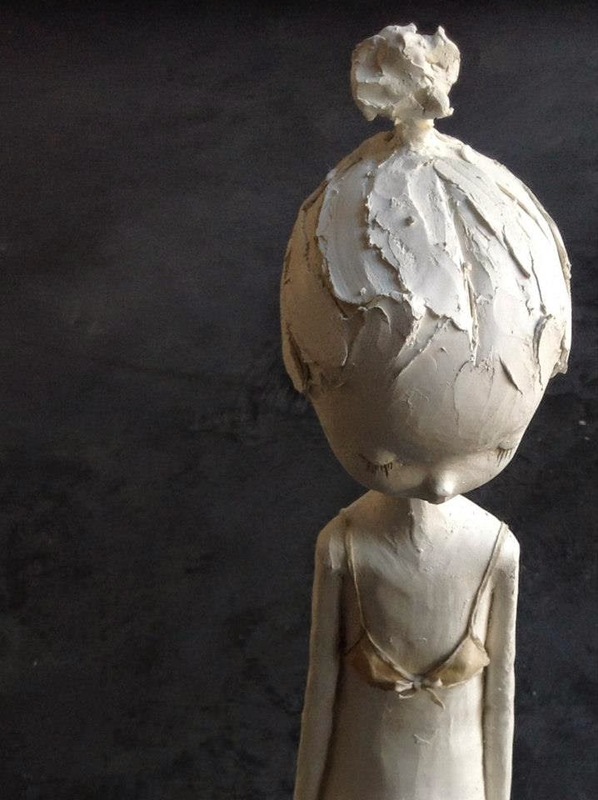 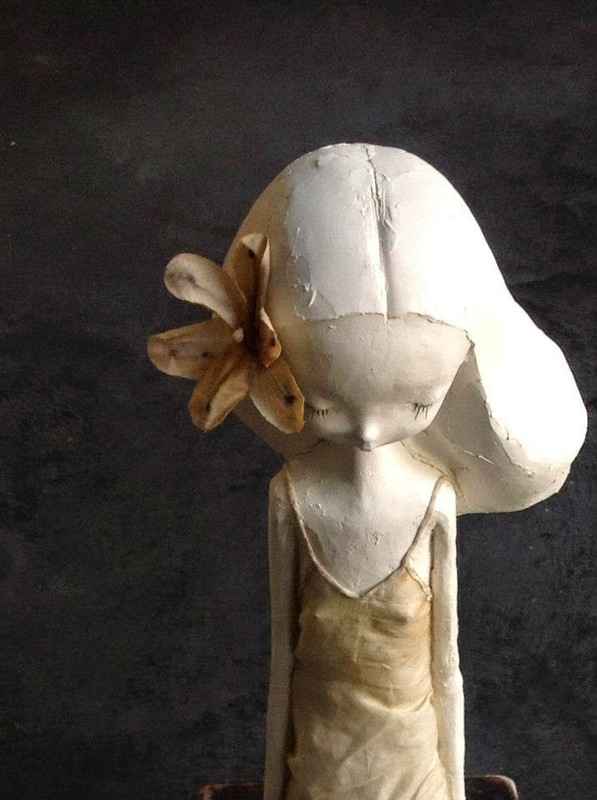 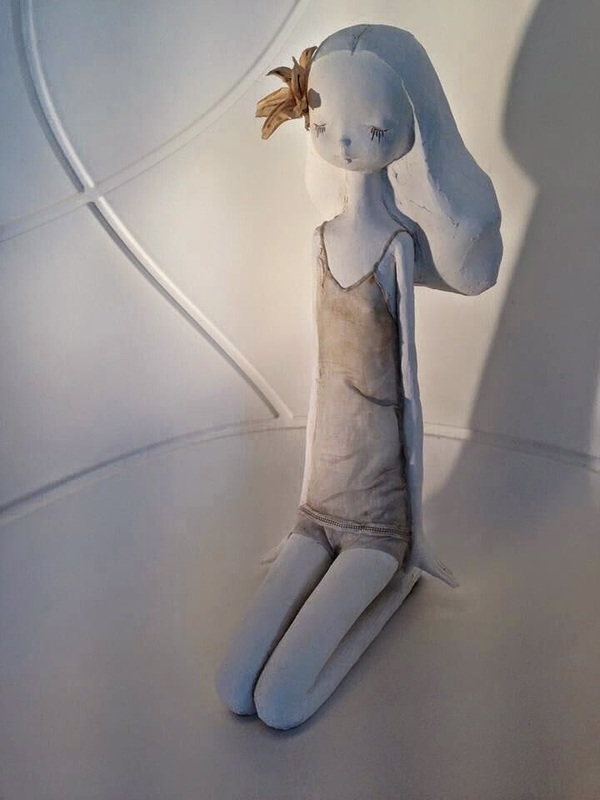 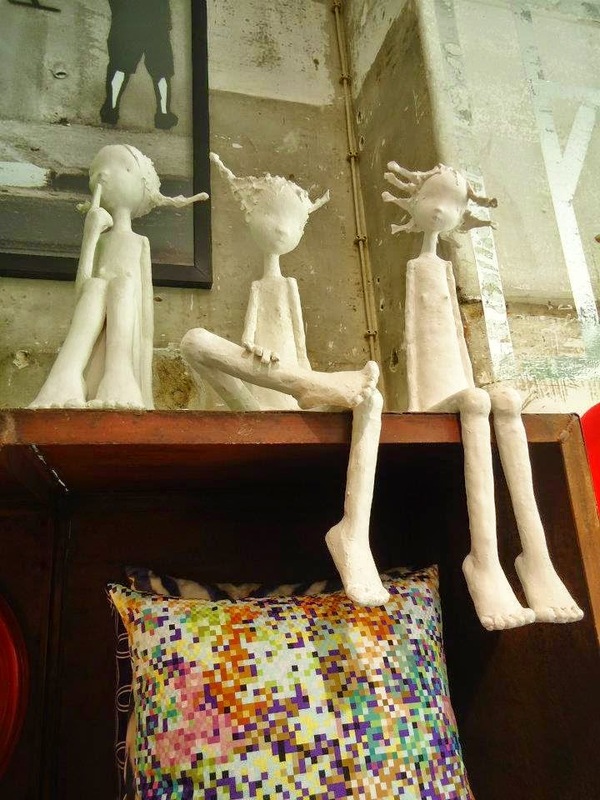 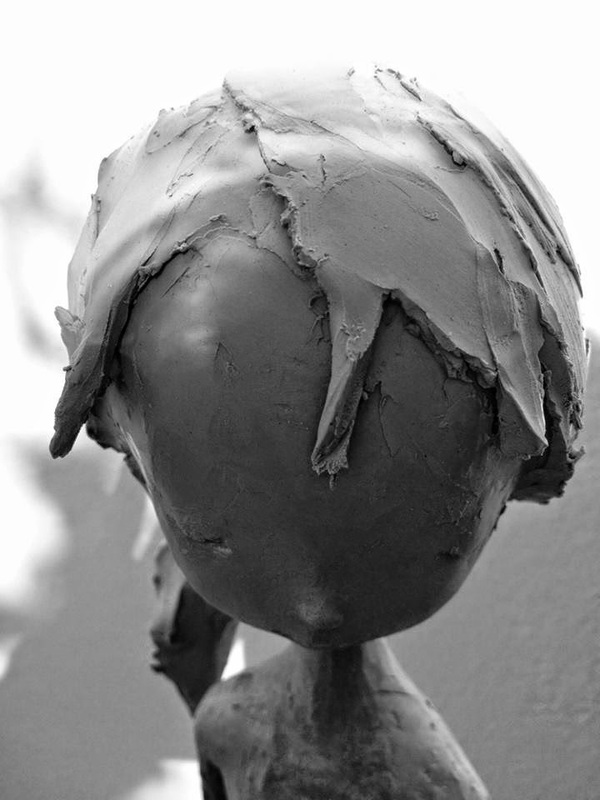 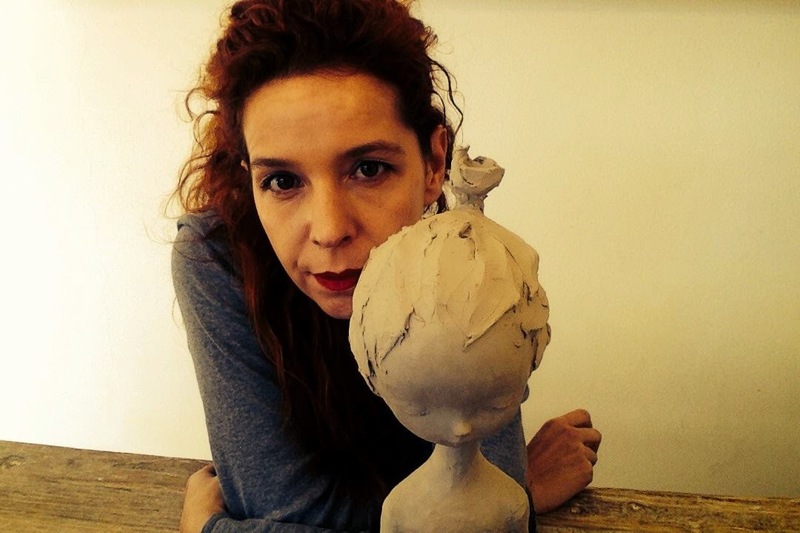 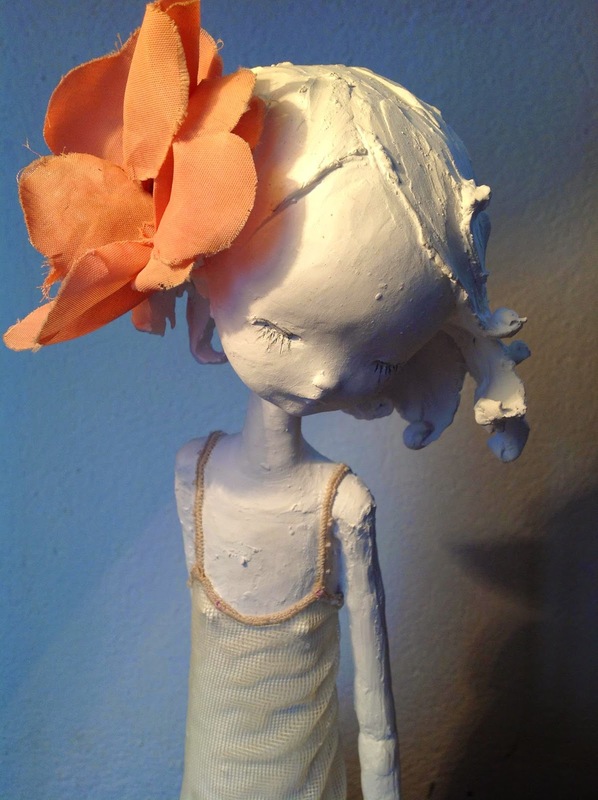 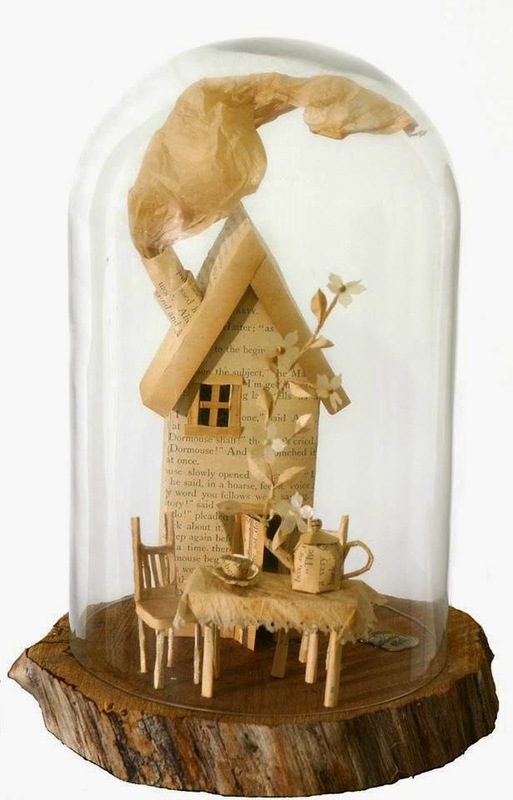 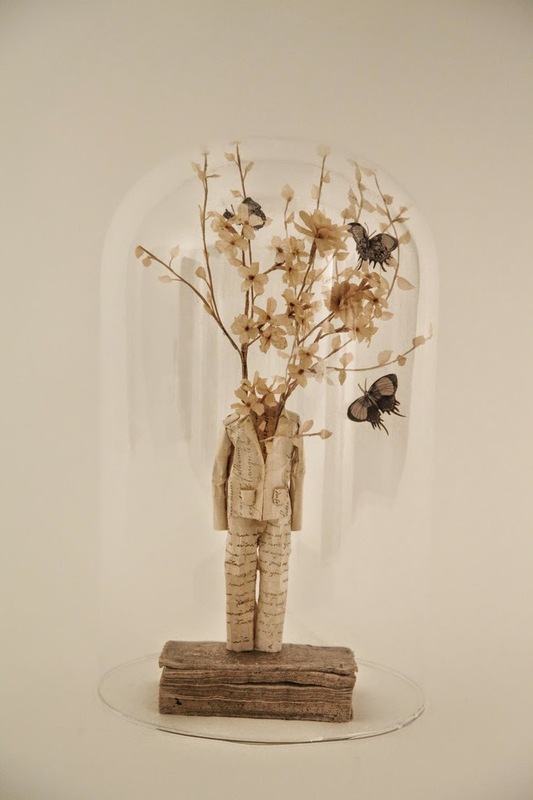 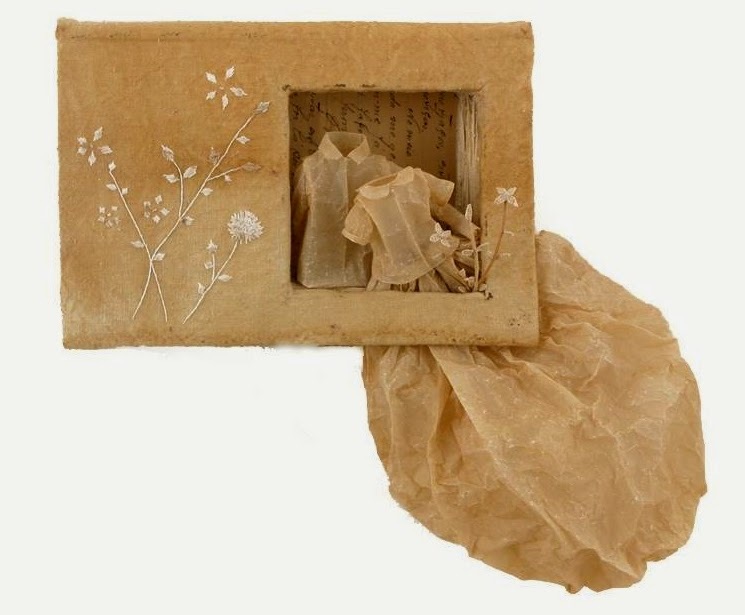 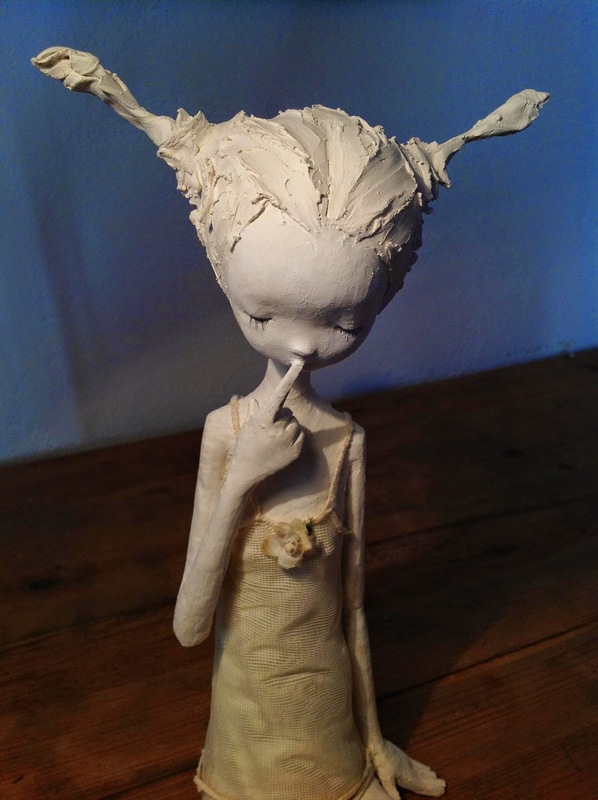 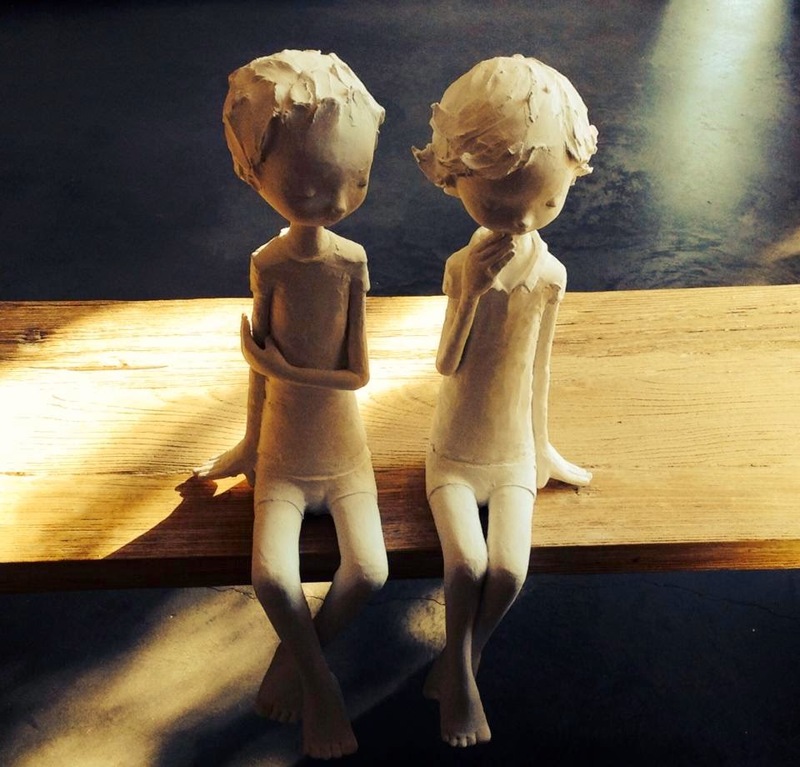 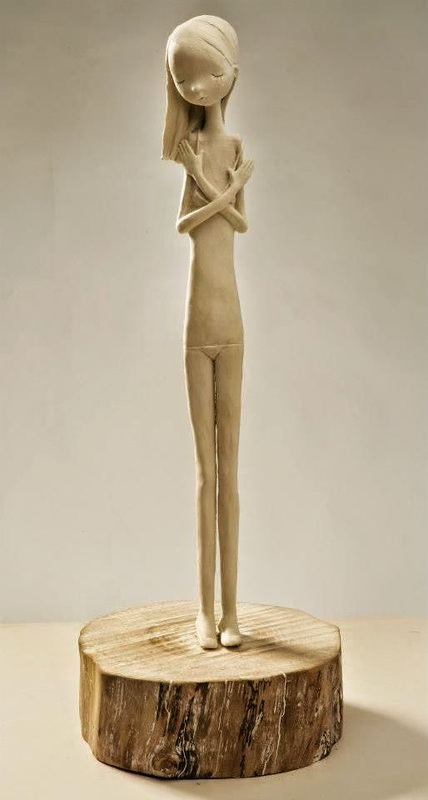 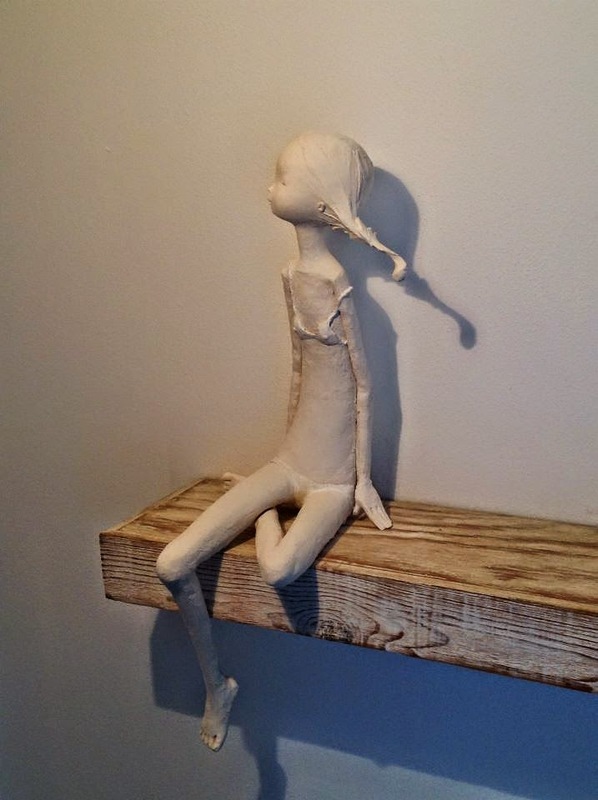 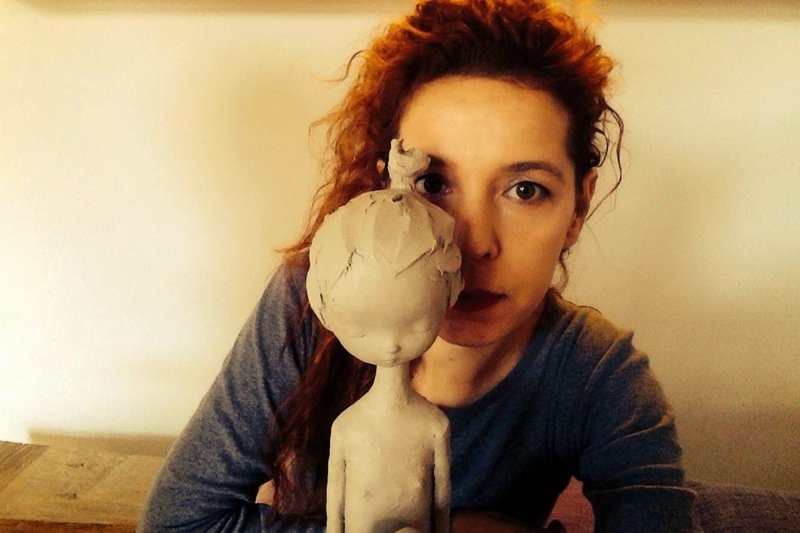 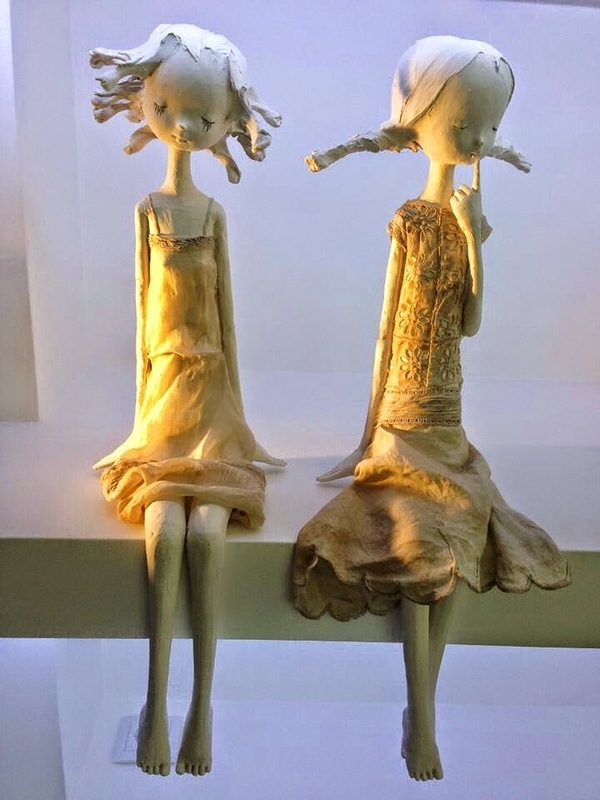 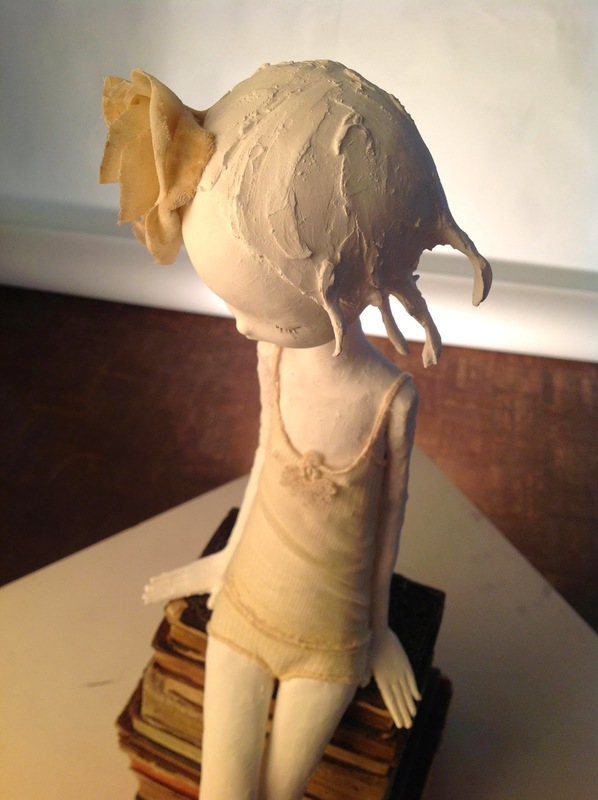 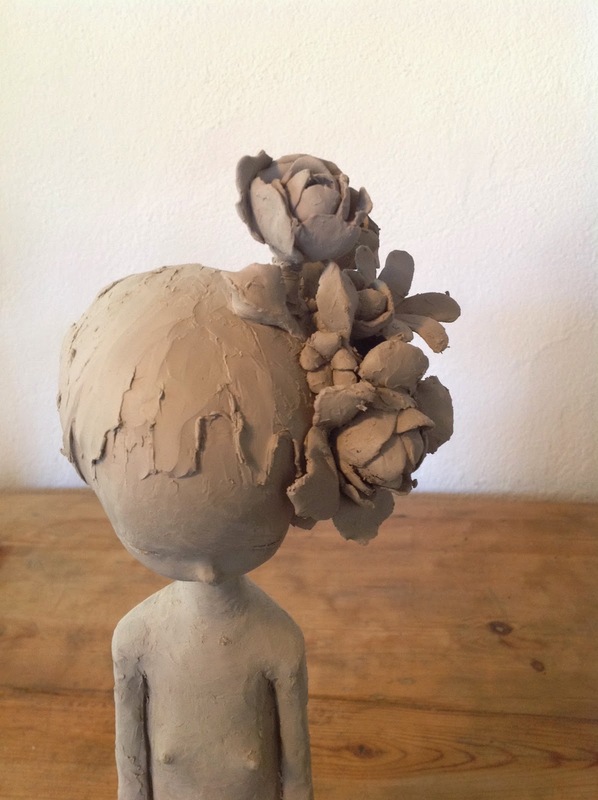 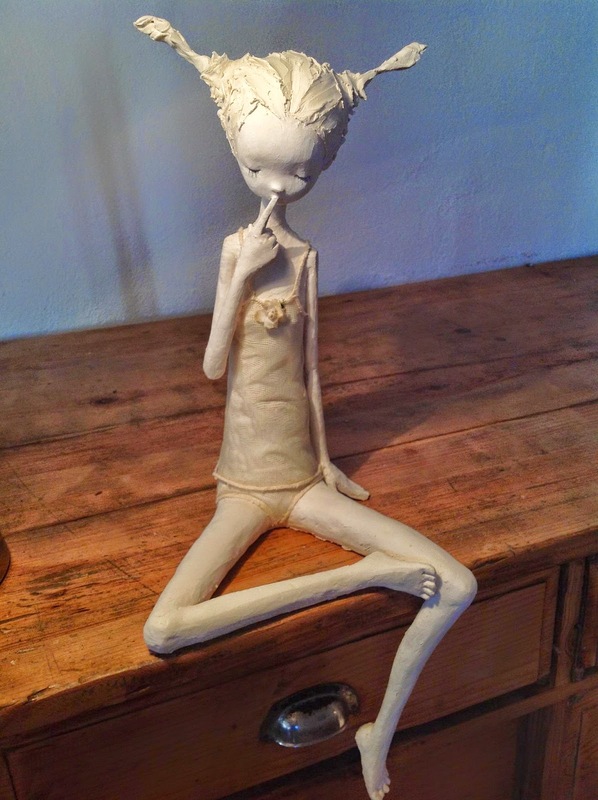 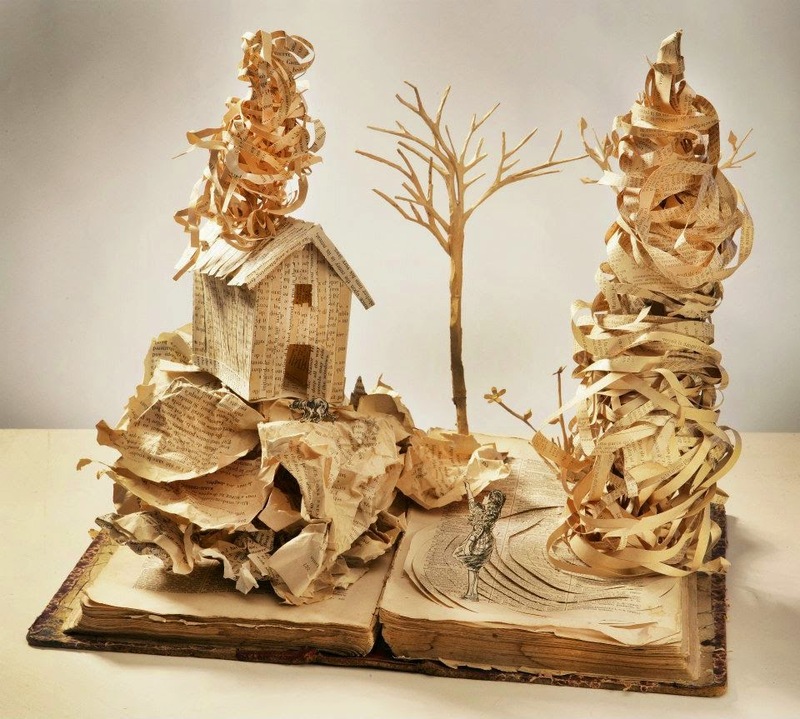 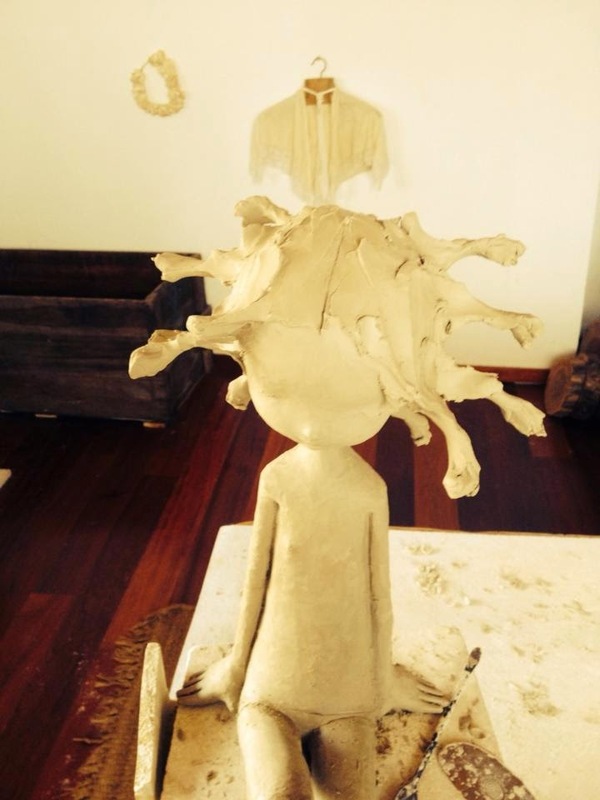 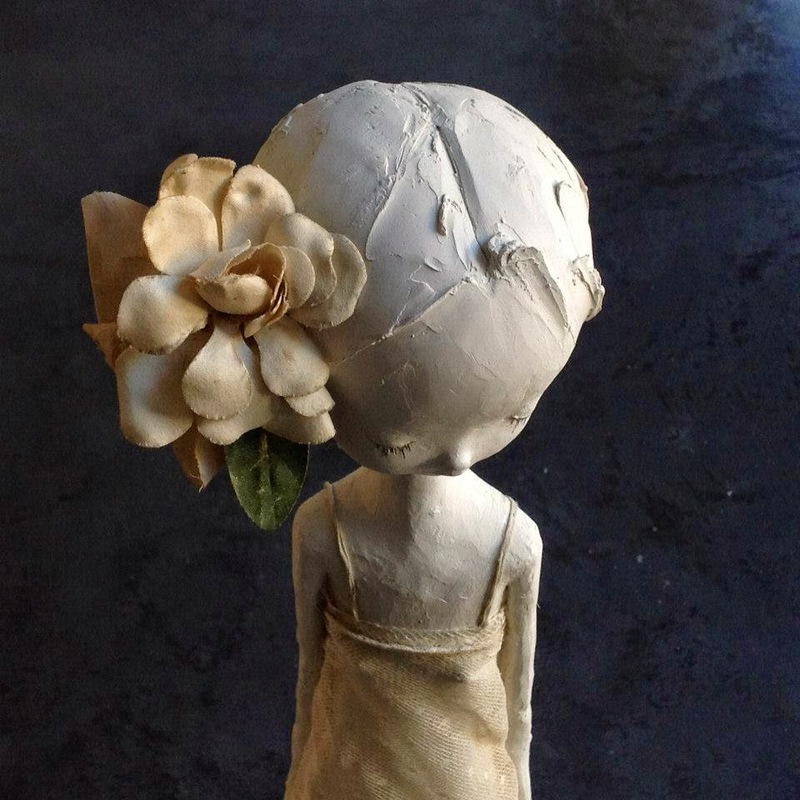 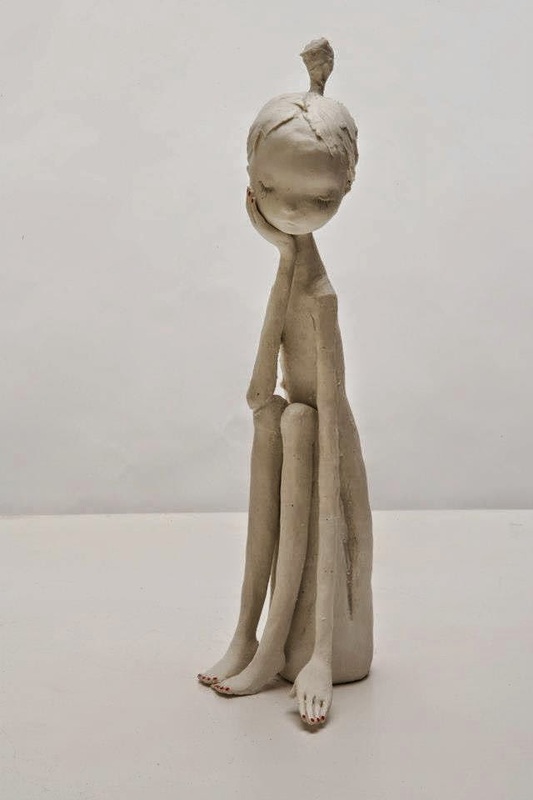 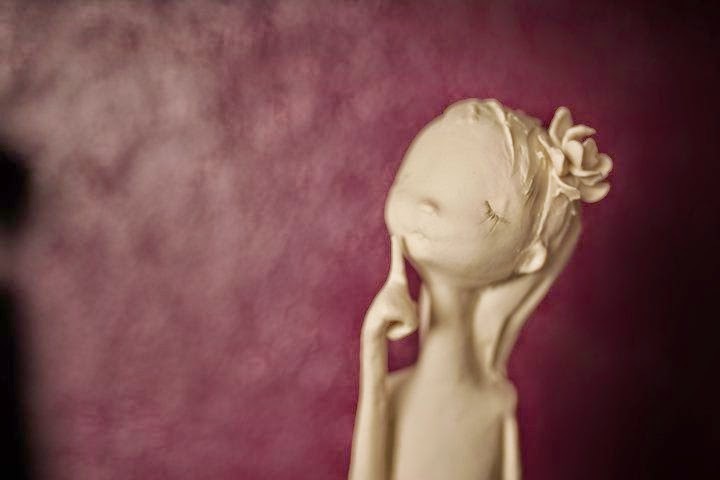 Maria Rita Pires is an Portuguese Artist who creates sculptures in the Figurative style. 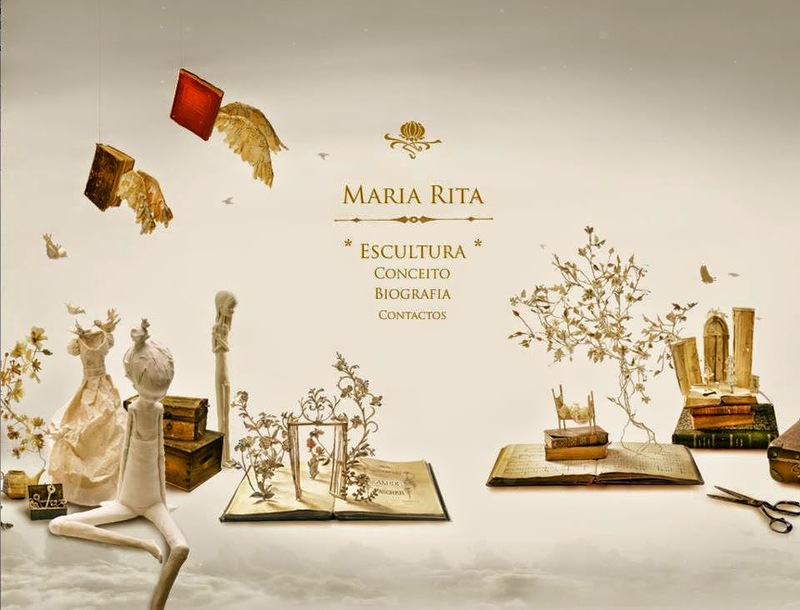 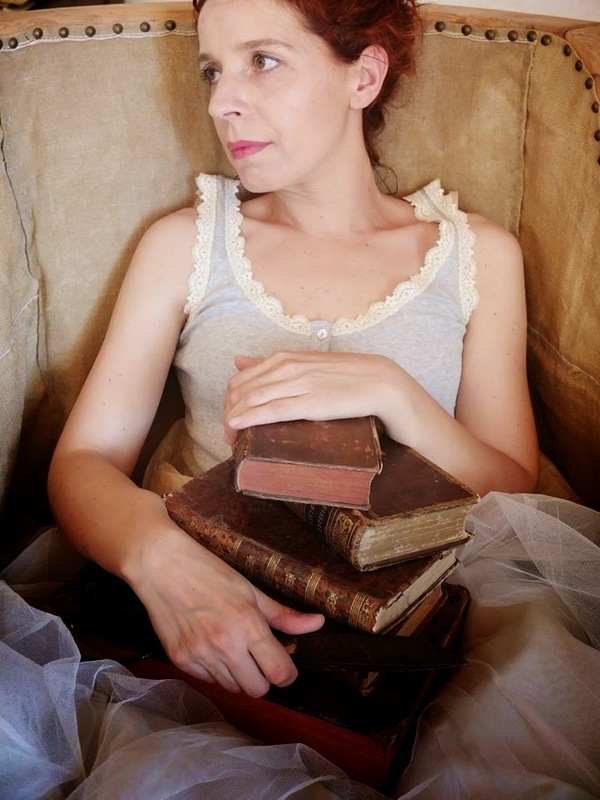 Maria Rita graduated Art school, Ar.Co. 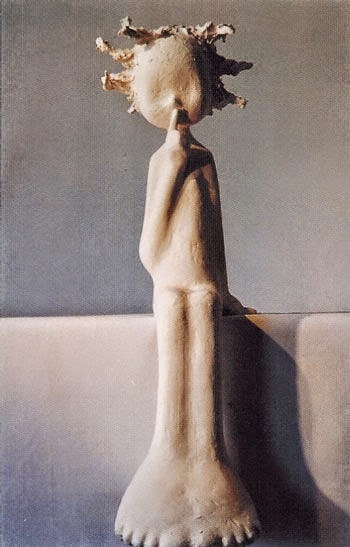 in 1995, Ceramics course.